Built by a music lover for music lovers, Shuttle Music Player is an intuitive, lightweight and powerful open source music player for Android. However, no matter how powerful the Shuttle Music Player is, you can’t transfer and play any downloaded Spotify music, album and playlist on Shuttle. Why? 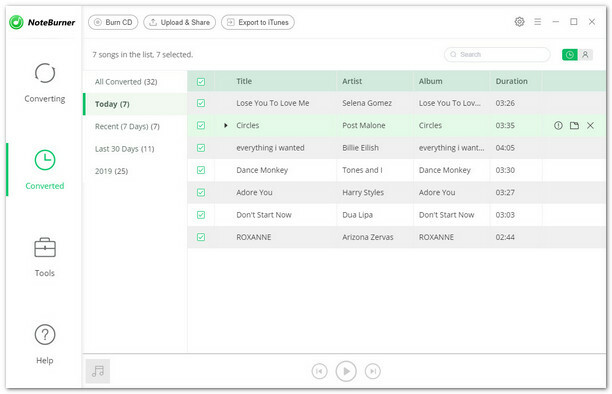 The chief reason is that Spotify adopts DRM copyright technology to ensure artists are fairly paid for track plays, which conversely restricts the users' right largely in controlling and managing those songs. That is to say, even the Spotify Premium user who can access to Spotify's massive catalogue and download music from Spotify for offline streaming are not allow to take downloaded Spotify music outside of Spotify app and transfer to other music players to enjoy. But don't worry. 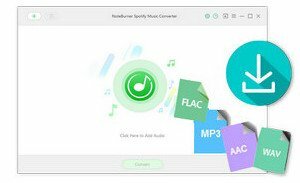 If you are facing with such a problem in transferring Spotify playlists to Shuttle Music Player, don't worry, here we'll provide an easy yet ultimate solution for you to transfer any Spotify song or playlist to Shuttle with the help of smart Spotify tool. 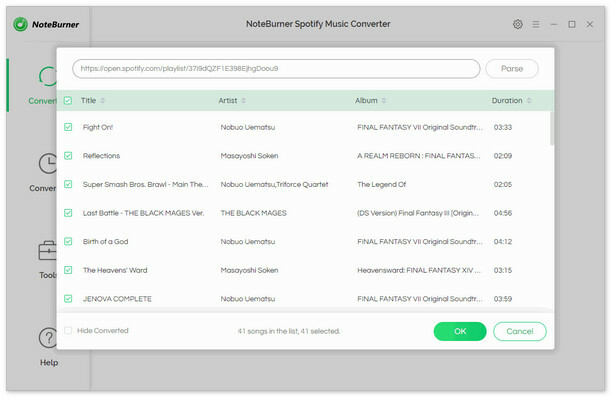 NoteBurner Spotify Music Converter is an all-in-one Spotify music downloader and converter that can work for both Spotify Free and Premium subscribers, which is able to not only strip DRM from Spotify music permanently, but also download and convert any Spotify song or playlist to common MP3, AAC, FLAC or WAV, etc. 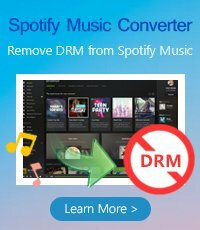 It's the best Spotify solution you can rely on to break the DRM protection thus to sync the converted DRM-free Spotify songs to Android phone and play on Shuttle Music Player. 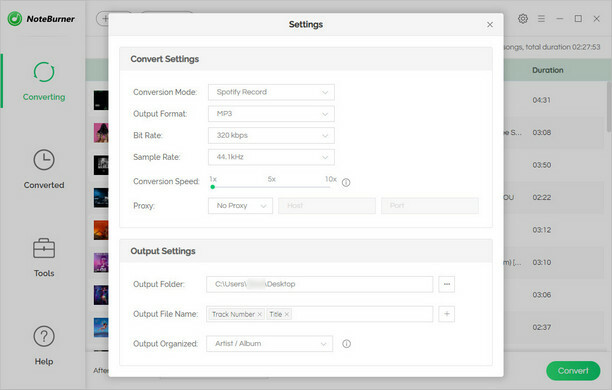 The following is a detailed tutorial about how to transfer Spotify music to Shuttle Music Player. Please download this useful tool on your computer first before getting started. When finish customization, click "Convert" button to start downloading. After downloading, you can get offline Spotify music, and transfer to Android phone and play through Shuttle Music Player.